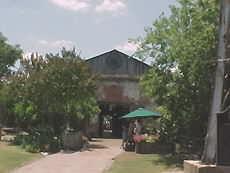 Gruene is the German word for "Green" and that is how the local people pronounce the name of the town, "Green". 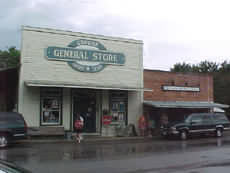 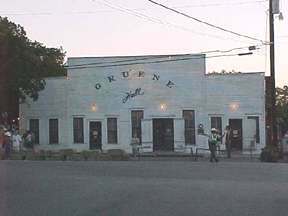 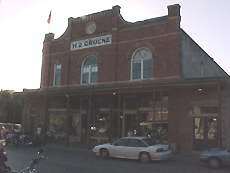 Gruene has been designated a Historic Town by the State of Texas. 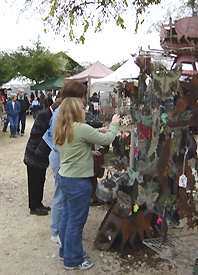 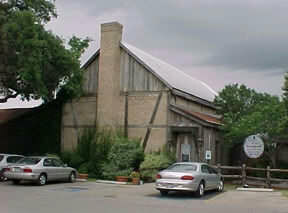 New Braunfels Museum of Art & Music , located at 1257 Gruene Road in Gruene, is an Affiliate of the Smithsonian. 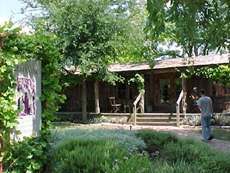 This museum will be a major resource for the study of Texas Music. 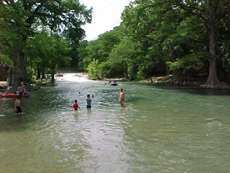 You can become a member and help support this worthwhile organization. 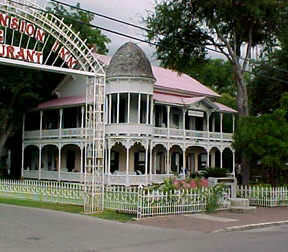 This delightful B&B specializes in weekend getaways, honeymoons and anniversaries. 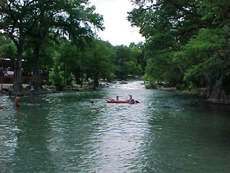 Just minutes from the Guadalupe River, downtown Gruene, and historic New Braunfels. 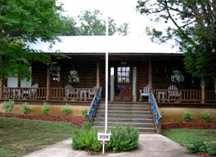 An old log schoolhouse and three romantic cottages add enjoyment of this B&B.